Hi! My name is Dean Smart and I’ve narrated a few audiobooks. I created this site to showcase my portfolio. Tourists visit popular islands of the Caribbean by the planeload. What they don’t see from their resort hotels are the hundreds of out-of-the-way, uninhabited islands sprinkled along the West Indies, from Florida to South America. This alluring archipelago, strung with beaches accessible only by boat but spaced temptingly close together, led Mississippi adventurer Scott B. Williams to embark upon an open-ended quest to see how far south he could go in a 17-foot sea kayak. No one was willing to accompany him. He spent months working his way down the west coast of Florida, through the Bahamas, and on to Hispaniola, Puerto Rico, and the Virgin Islands. 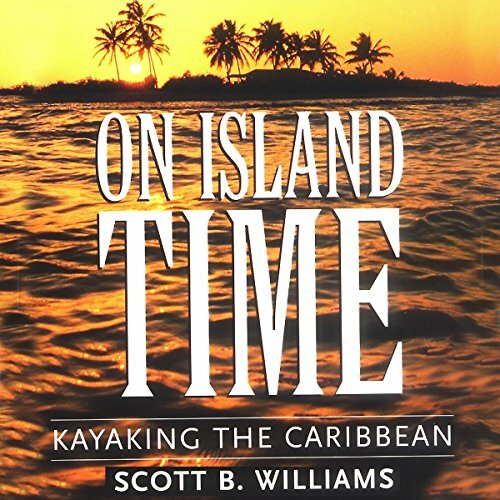 On Island Time: Kayaking the Caribbean, his narrative of this journey of a lifetime, describes the wonders of discovery as he makes landfall on pristine cays. Relentless headwinds, dangerous surf, countless beaches declared off-limits to trespassing, and aggressive sharks that ram his kayak and snap him out of his musing, remind the adventurer that this paradise is far from perfect. Every day of the journey required constant vigilance. With no one to depend on and often no one even knowing where he was for weeks at a time, Williams learned what it means to be self-reliant and to adjust to “island time.” With just a simple craft and the few belongings that would fit in it, Williams explores an almost boundless frontier, and a powerful natural stretch of the Caribbean rarely, if ever, accessed by the island tourist. 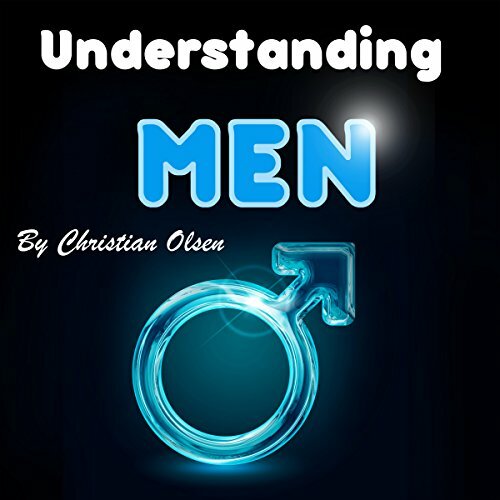 The audiobook is published by University Press of Mississippi. Disaster can strike at any time. Sometimes, as with a hurricane, you may get some notice; other times, in the case of a fire or an earthquake, you’ll receive no warning at all. Most of the time, the disaster will leave your home and the surrounding area more or less intact. I’ve been in several earthquakes that damaged the furniture and windows of my apartment, but otherwise, everything was fine. When I lived in the mountains, there were forest fires that burned close to where I lived, but fortunately, there was no damage to my residence. Regardless of whether your residence is damaged or not, you may be required to evacuate the area. This can happen for many reasons. When I lived in the mountains, several evacuations were implemented because it appeared to the authorities that there was some danger that a fire would burn through the town. Fortunately, the fire department was able control fire before that happened. After a disaster like a chemical spill, the authorities may order residents to evacuate immediately. It may be several weeks or longer before anyone is allowed back into their homes. Even local police action due to criminal activity can require a quick evacuation. Police generally ask residents to stay in their homes during these situations. In the United States, plenty of warning is given before a hurricane occurs. In these cases, authorities may order mass evacuations of whole cities. When you are ordered to evacuate – or if you evacuate on your own free will – you generally don’t have a lot of time to gather your belongings and the things you’ll need. You may have just a few minutes to get out of your home. 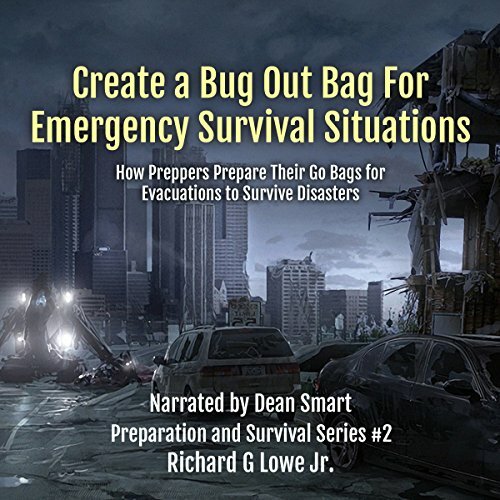 If you haven’t already created your bug out bag, you need to as soon as possible. Use this book as a guide. Remove the obstacles that stand in the way of your success. 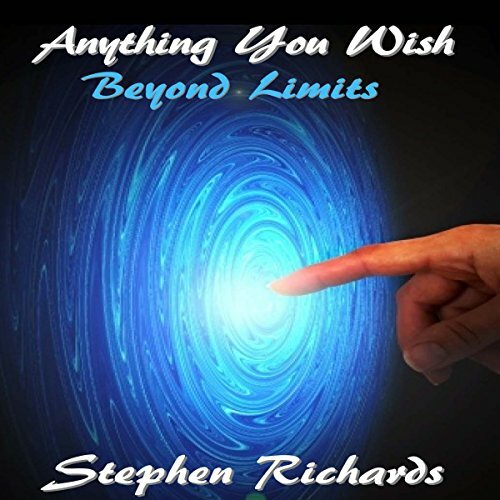 If you are not where you want to be in your life and want to change to a more positive outlook, listen to this audiobook. If you want positive results, this will give you the new mindset to achieve success! Many are blind to the false beliefs they have about themselves and then wonder what it is that is holding them back. What you perceive in your mind is more important than everything else. Once you have great self-confidence and belief, you are going to have freedom from worries and you will have the conviction that you can do a lot to make your own life better in mind, body, and spirit. 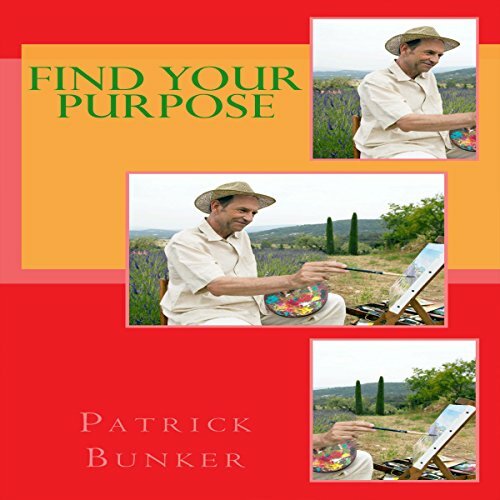 This book will instruct you on what you must do in order to discover your life’s purpose. Your life’s purpose is to create something that will benefit the world in a positive way. When you live according to your life’s purpose, you will become the best person you are capable of being. Everyone has something that drives them and motivates them in life. This is something that you enjoy doing more than anything else. Some people know exactly what that thing is, and some people are still searching. If you want to take control of your life and discover your purpose, this book is for you. Once you discover your purpose, you will need to find a way to implement it into your life. This process has proven to be very difficult for many people.